In Systematic Theology, Lewis Sperry Chafer, the founding president of Dallas Theological seminary, seeks to make the teachings of Bible conferences accessible to other programs of formal theological education. It is the first dispensational, premillennial, systematic theology ever published. Chafer defined systematic theology as “the collecting, systematically arranging, comparing, exhibiting, and defending of all facts concerning God and his works from any and every source.” He believed abridged systematic theologies resulted in evil, so his work is complete and unabridged. It covers crucial topics that many earlier theological texts neglected, including ecclesiology, angelology, and typology. Chafer also discusses bibliology, theology proper, anthropology, soteriology, and eschatology. 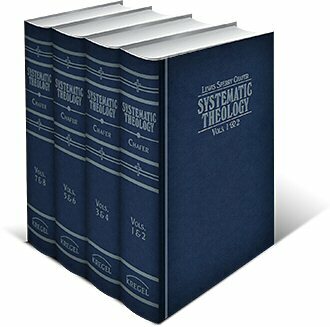 Systematic Theology is one of the heavyweight works of the evangelical movement, and it remains highly relevant today.
. . . the definitive statement of dispensational theology. Though scholarly in the true sense of the word, this work can also be read and understood by those not formally trained in theology. Lewis Sperry Chafer (1871–1952) was an American Presbyterian clergyman and educator. He was educated at New Lyme Academy and Oberlin Conservatory and College in Ohio, and studied under C. I. Scofield. 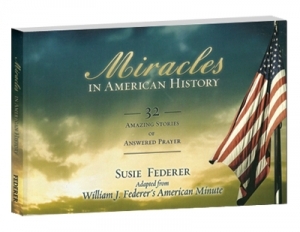 Ordained in 1900, he was a traveling evangelist for 15 years before becoming a Bible lecturer from 1914 to 1924. 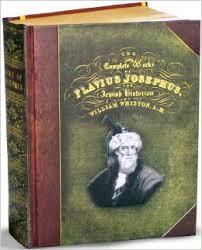 He also taught Bible at the Philadelphia School of the Bible from 1914 to 1923. In 1924, he founded the Evangelical Theological College, which is now Dallas Theological Seminary, and he was its president and professor of systematic theology until his death. 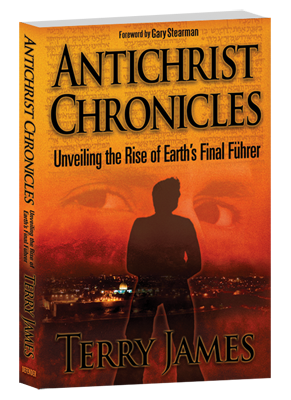 His other works include Satan,The Kingdom in History and Prophecy, Salvation, He That Is Spiritual, Grace, Major Bible Themes, and The Ephesian Letter. He was also an editor of the theological journal Bibliotheca Sacra.